[Image credits: iAngel] Disclaimer: Adapted for use in this magazine. From brightly-colored maxi dresses and embellished eveningwear, to losing the legendary designer Oscar de la Renta to cancer (Rest in Peace), a lot has been happening in the fashion world. And one instance of this is the hype for new (affordable!) 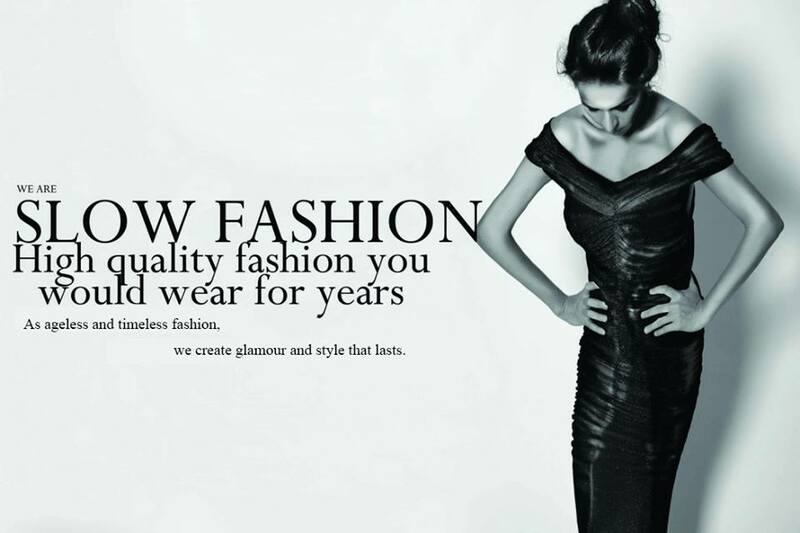 fashion, which is just beginning again. With spring some time away, this gives ample time for manufacturers to make cheaper knockoffs for the masses. But what is the effect of mass-producing clothing that never lasts longer than your skincare products? The Slow Fashion Movement. The Slow Fashion Movement was coined by Kate Fletcher back in 2007 with the statement “Slow fashion is not a seasonal trend that comes and goes like animal print, but a sustainable fashion movement that is gaining momentum.” It encourages the people to be educated about their garment’s industry and its impact on the environment with an emphasis on sustainable, green and ethical fashion movements. ETC. Magazine hereby offers some reasons you should try to adopt this movement. 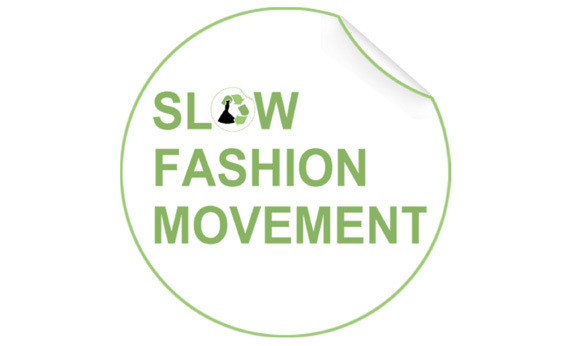 The Slow Fashion Movement acknowledges that the fashion industry is interconnected with the environment and society and will impact each other accordingly through our choices. They will echo any choice we make. By reducing mass-produced clothing, raw materials used lessen. This gives the environment a chance to regenerate raw materials such as cotton, with the industry’s need to meet demands alleviated. With quality clothing, consumers don’t have a need to keep buying inferior quality clothing. Slow Fashion thrives on smart choices made. Campaigns and codes of conduct for fair treatment of workers are rallied for in all aspects of the fashion industry. Some, as the Asian Floor Wage Alliance, Fair Wear Foundation and Ethical Trading Initiative, are actively campaigned. Brands that support the Slow Fashion Movement focus on using available local materials when possible while trying to support local businesses. Slow Fashion producers strive to maintain ecological, social and cultural diversity. Independent designers, handmade garments, diverse businesses, vintage, second-hand pieces and clothing swaps are all recognized in the movement. Keeping traditional methods of textile making and dyeing techniques alive reminds us of why we wear what we do and the values behind it. So don’t throw out that garment that doesn’t fit anymore – donate it to a second-hand shop. Wear your mum’s jeans, your grandparent’s coats and vintage pieces, and swap clothes with friends. The Slow Fashion Movement is here to stay. It has to. We only have one Earth. Tags: Diversity, Earth, environment, environmental awareness, ethical fashion, ethical fashion movement, Recycle, resourcefulness, Slow, Slow Fashion Movement, Sustainable fashion, uniqueness. Bookmark the permalink. I’m mildly obsessed with Kate Fletcher. Love this article!